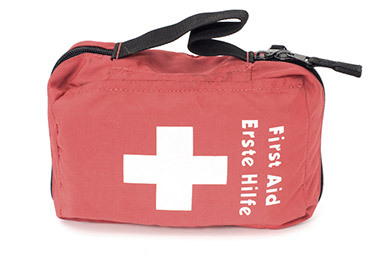 Bespoke First Aid courses can be created to suit an individual’s (or Companies) wishes. If you have numbers needing First Aid courses we can give reduced rates on a sliding scale. We can also travel to you if you have a suitable classroom venue. Please enquire by calling Mark on 07726776260 or send us a message via our contact us page and we will do our best to cater for your needs.